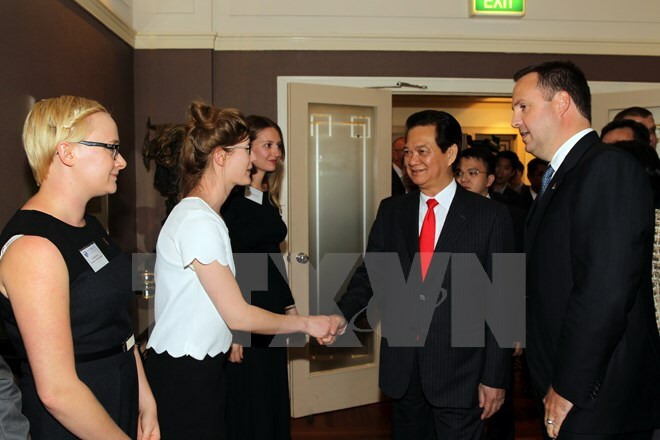 HCM CITY (VNS) — Nearly 270 Australian students will come for short-term study or internships in Viet Nam next year under the New Colombo Plan's mobility programme, representing a 66 per cent increase from this year and making Viet Nam the ninth largest recipient of students. The students will study a broad range of subjects like business management, agriculture, environmental studies, health, education and anthropology at various universities. Some will also gain experience in the Vietnamese workplace through internships. Around 30 universities, organisations and businesses will host the students.